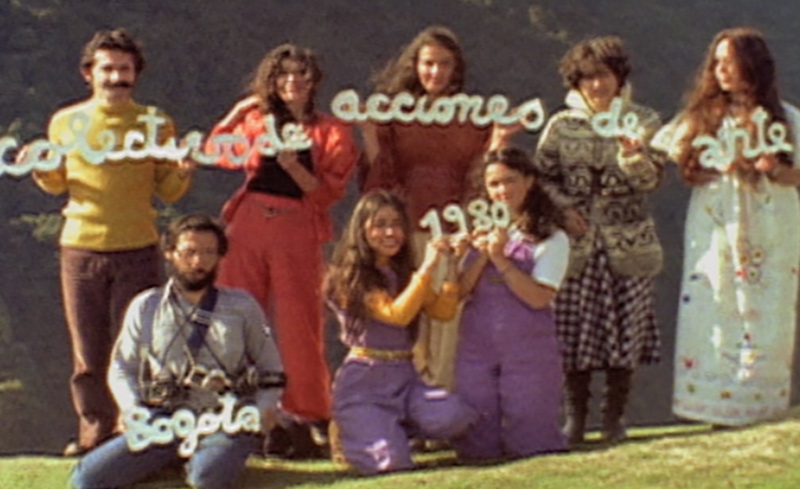 Responding to the coup d’état of 1973 and its aftermath, Chilean artists residing in Santiago and abroad created art that spoke to their experience of political, social, and geographic marginalization. The results were often ephemeral artworks, “art-actions,” and performances that disappeared following their initial presentations, echoing the loss of the “disappeared” victims of the military regime throughout the decade. Many artists adopted the highly coded languages of conceptual art to evade censorship, exhibited work in public space in lieu of institutional support, and formed independently run galleries and artist collectives to protect their individual identities. The transposition of such elusive works to another time and place is complicated by their dematerialized formats and the specificity of the sociopolitical contexts in which they originally unfolded.